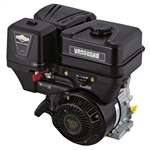 Briggs and Stratton has dominated the motor engine industry for years and is widely respected for providing customers with some of the most efficient, robust and high-performance engines on the market. 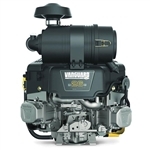 Through its alliance with world-renowned commercial engine manufacturer Daihatsu, Vanguard Briggs and Stratton motors continues to grow in eminence by producing engines capable of fulfilling a wide range of commercial and professional applications. 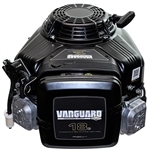 Our inventory of Vanguard Briggs and Stratton industrial gas engines for sale is perfect for those looking to replace their lawnmower motors with higher power options or those looking to power their small-to-medium-sized construction equipment. 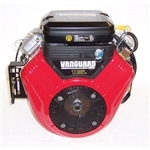 Our selection of Briggs and Stratton Vanguard engines for sale is as far-reaching as it gets. 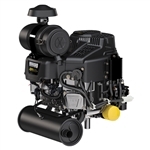 Browse engines ranging from 6.5-16 HP all listed at competitive, low prices. 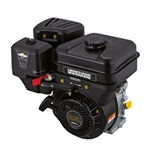 With such an affordable selection of top-grade motors, it’s easy to see why Carroll Stream Motor Company has become one of the most widely trusted online motor retailers nationwide!